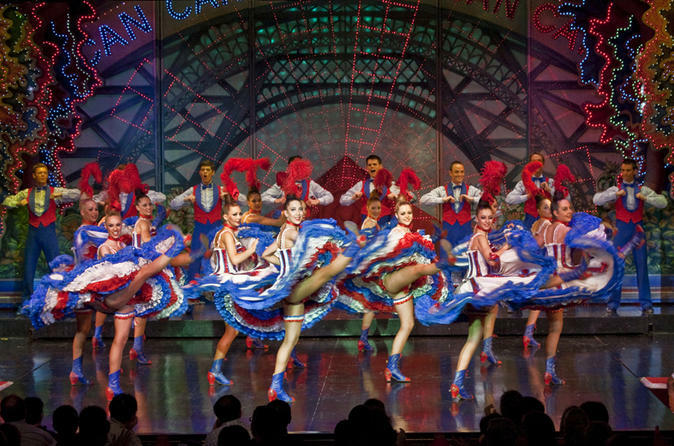 This article will give you a clear view of what to expect when you decide to visit Paris. You might want to visit other dynamic cities and then compare your experiences and get an answer if of what really moves your sense of adventure. Paris is a great city to visit. Have a nice trip! One month down the line, every family member was grateful to our beloved mother for her insistence of having Paris as the final choice. a month later, all of us had a lifetime’s experience, after the rough year my family had experienced, Paris worked miracles uniting us in ways I never thought were logic. This city can work miracles for families, so I can’t help but wonder what it would do for a couple on their honey moon. It presents the best way for starting a family filled with memories the couple will cherish forever, because the city has a habit of leaving a mark on those who visit it. The city is an excellent option for families with kids as it can accommodate both parties and leave space for an infant as well. They don’t call it the city of lights for no reason. I don’t know if giving you a heads up to the prolific features found in the country is such a good idea or should I let you have a surprisingly mesmerizing experience as I did. Anyway, since am such a darling, I will give you in details a review of my experience there and by the time I am through, you will be booking your ticket there. And you can tweet me your gratitude later when you arrive from your prolific journey. 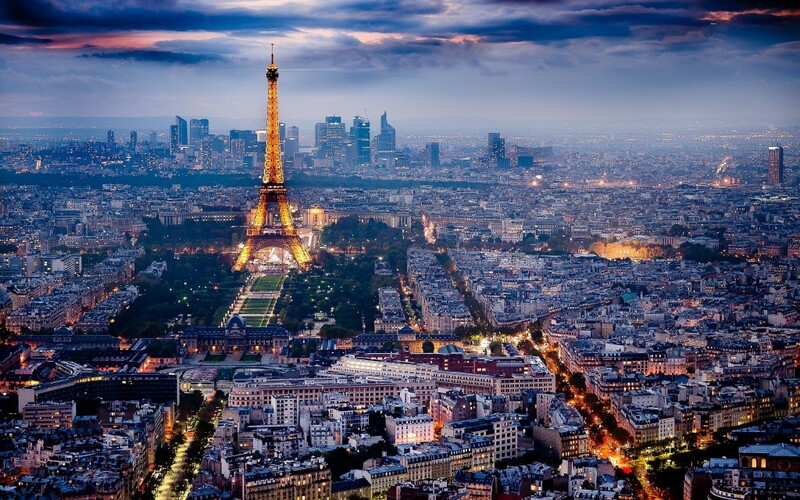 Its beauty is engraved in its pores and lights it up from deep down its core hence the name ‘the city of lights’. Its beauty ranges from its historic architecture and culture to its food. 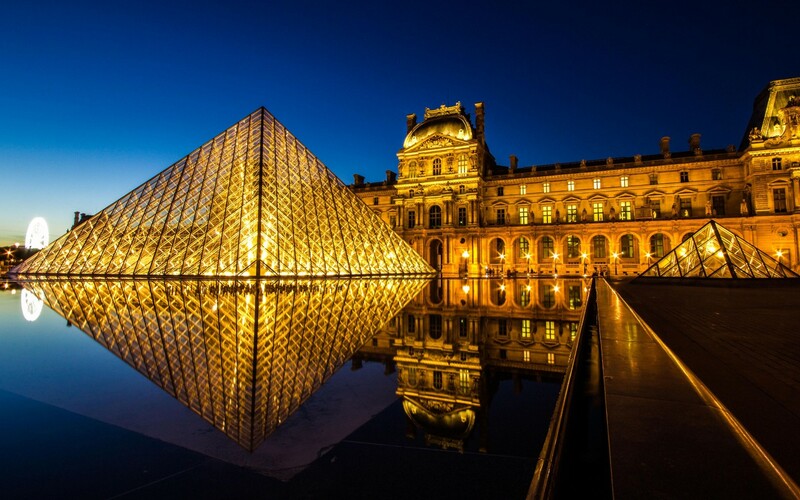 In order to achieve the best experience in Paris, you need to choose the most exquisite features that accommodate everyone especially kids in case of a family getaway. Don’t let life’s challenges destroy the love in your family, take a getaway vacation to give all the family members a chance to relax and get more closer to one another. The following are some of the features that are still engraved in our minds and will remain so for a long period of time or maybe, until we pay the city a second visit to refresh our memories. We started by taking a ride around the city in the boat rides that gave us a perfect yet a quick and general view of the city’s prolific features from an external view. We observed some of the city’s landmarks such as the Eiffel Tower, Louvre, Notre Dame among many others. We took lots of pictures to capture the escalating memories. The boats were striking and so was the ride down the river. The ride gave us a general view of the city, and kept us anticipating what to expect from these superb landmarks that we had only taken a glimpse of on the ride. The Eiffel Tower was our first stop on our first day tour. The lines here were bizarrely long but to our advantage, we had booked online the previous night after our arrival to the city. I still vividly remember the look on my younger brother’s face after looking at the city from up the tower. They were both scared and fascinated at the same time. On our way up, we took two elevators; one landed us on the second floor while the second one took us to the summit. We drank some champagne to calm ourselves down as we watched the boys enjoy themselves. On getting back to the ground, we let the kids ride in the nearby carousel for what looked like an eternity because they didn’t want to stop and we had to literally drag them down. The city is the home for all wonderful arts of work. The most prolific museum was the Musee d’Orsay that contains the world’s oldest and most famous pieces of art in history. The museum doesn’t lock the kids out but also contains charming pieces for the kids such as the Renoir, Degas, and Monet those have a long-lasting impact on your loved ones. Most of the art crafts date back to a period from 1848 to 1914 as the guards elaborated. My family is one great lover of the works of art so one museum couldn’t quench our thirst. 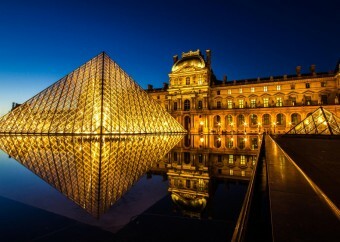 We later proceeded to the Louvre museum that is the most famous museum worldwide for showcasing most of the exquisite masterpieces such as the Mona Lisa among others. 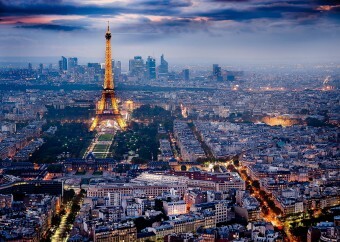 It’s very easy for any couple to get caught up in the romantic atmosphere of Paris. Apart from the boat riding, a couple can take a walk down the River Seine bank that has a calm and silent atmosphere that makes it a real romance area. Paris can create a memorable experience especially the amazing restaurants where you can go for a remarkable intimate dinner. The love lock craze is an impressive feature for many couples. The port Des Arts Bridge is carrying a large lord of locks to the extent that it is almost crumbling under the weight. It contains a lock attached to a lock that is very enormous in size. It is a clear indication of the high level of love available worldwide. It wouldn’t cause the bridge any harm to have one more lock added under your names to lock your hearts together for an eternity. These locks can literally keep the fire burning in your hearts and motivate you to remain together especially after witnessing the large number of locks that symbolize the same commitment as well.